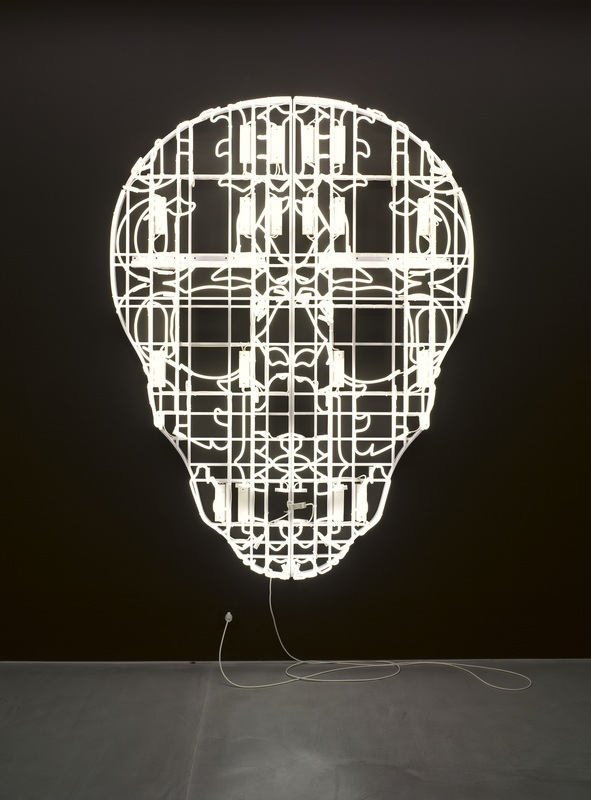 Kendell Geers is well known for using a variety of materials and different media in an attempt to examine power structures, social injustices, and establishment values. 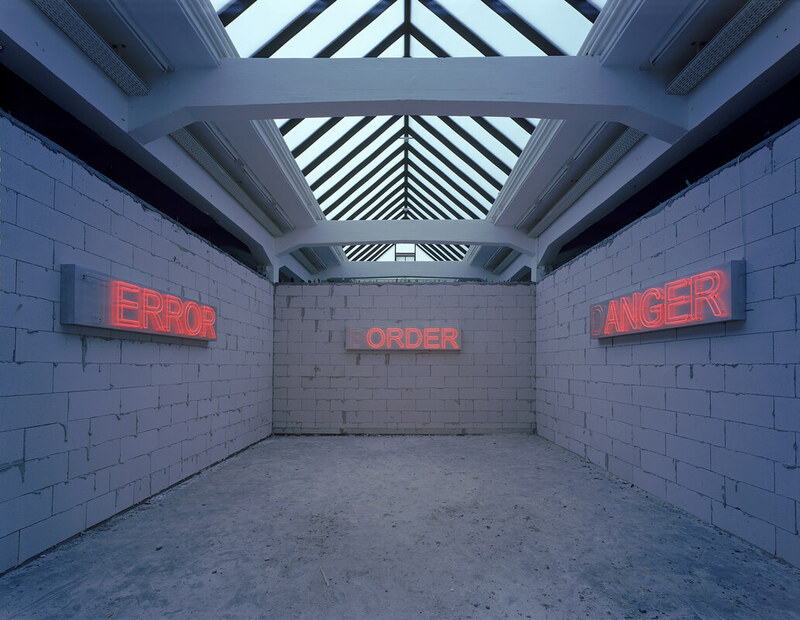 His work had heavily political elements from 1988 to 2000, during which time Geers explored the moral and ethical contradictions of the Apartheid system. 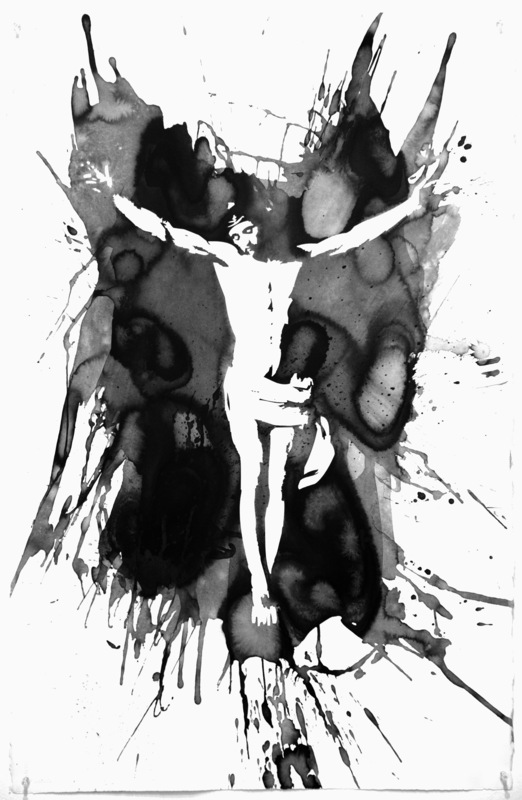 Initiated by his move to Brussels in 2000, his later European period is characterized by a more poetic aesthetic, suggesting more universal themes like terrorism, spirituality, and mortality. 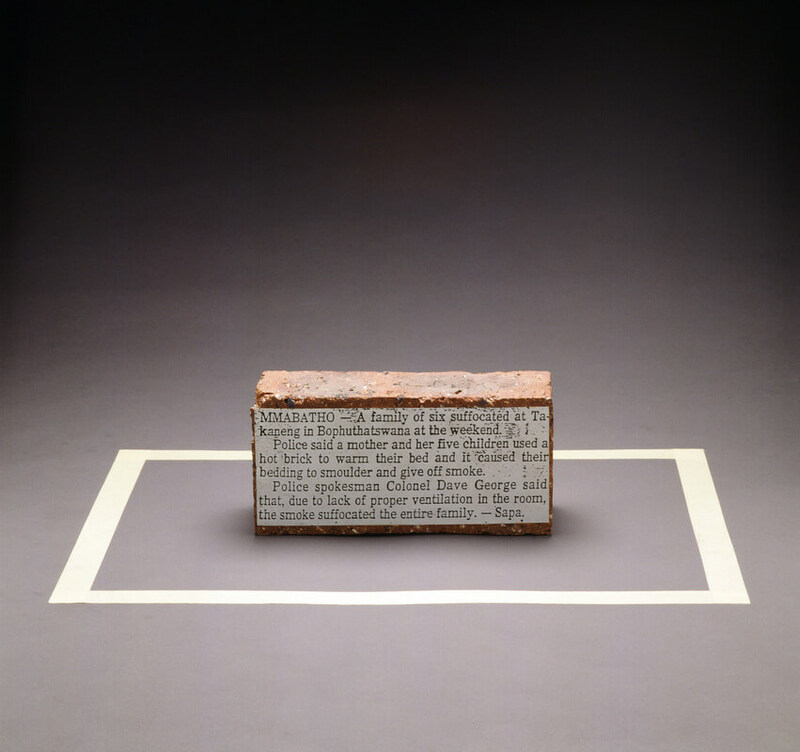 “Hanging Piece” alludes to acts of violence carried out by young people who were throwing rocks from motorway bridges at car’s windscreens during the apartheid period in South Africa, targeting any car passing beneath. 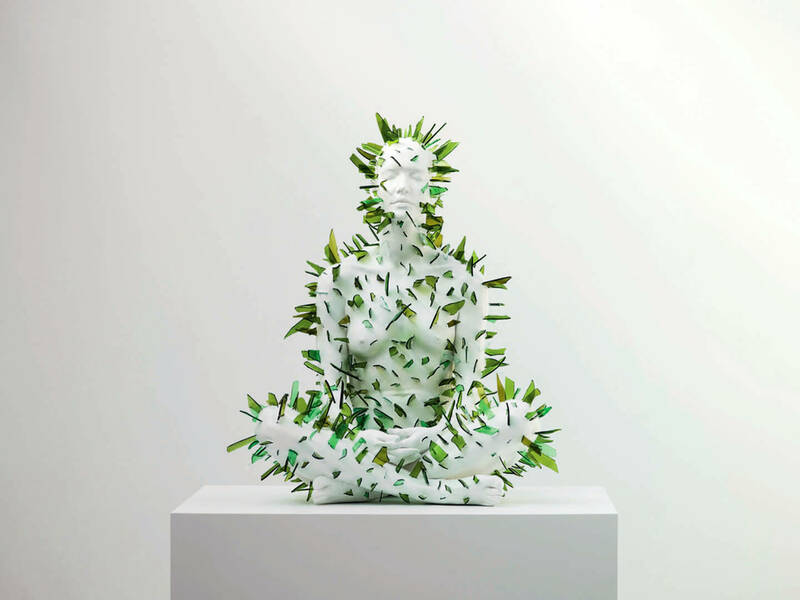 The installation refers to this indiscriminate violence and the regime that ignited it, while also remarking on the essence of human nature when placed in extreme circumstances. 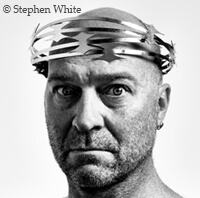 Click here to see his exhibition in Smak (2007).